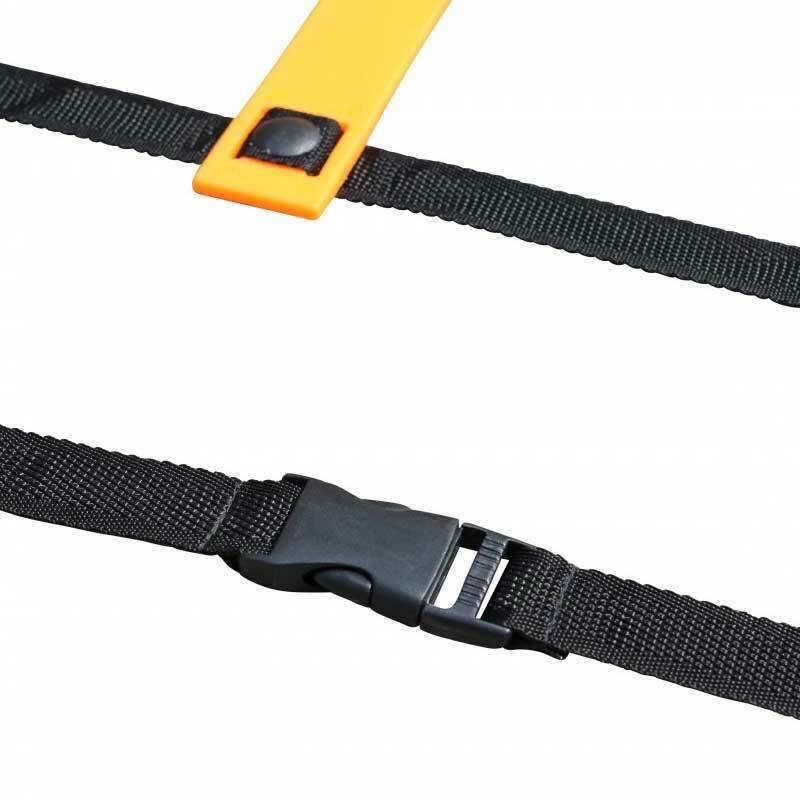 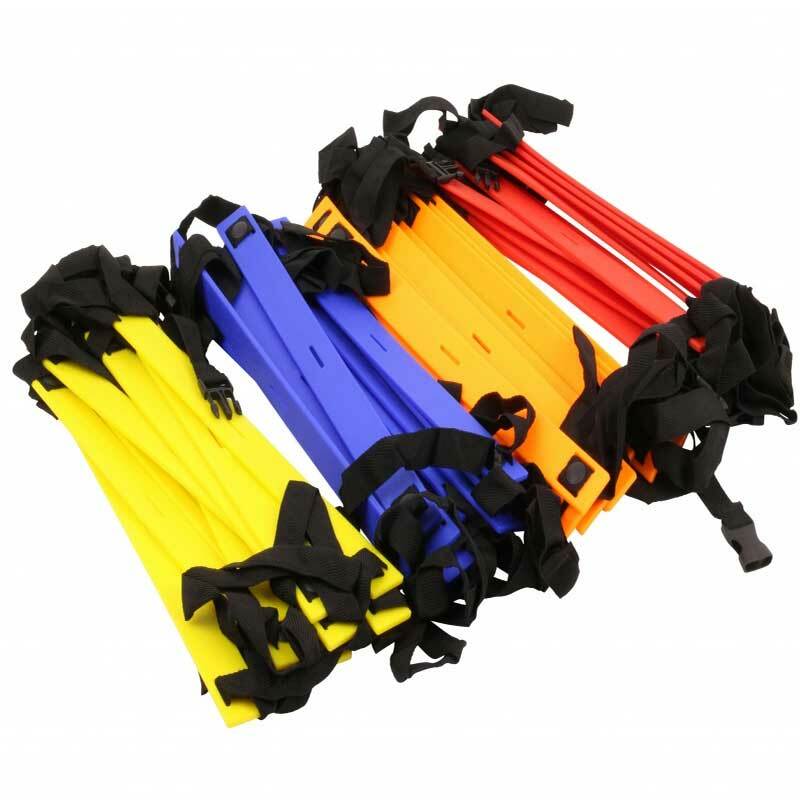 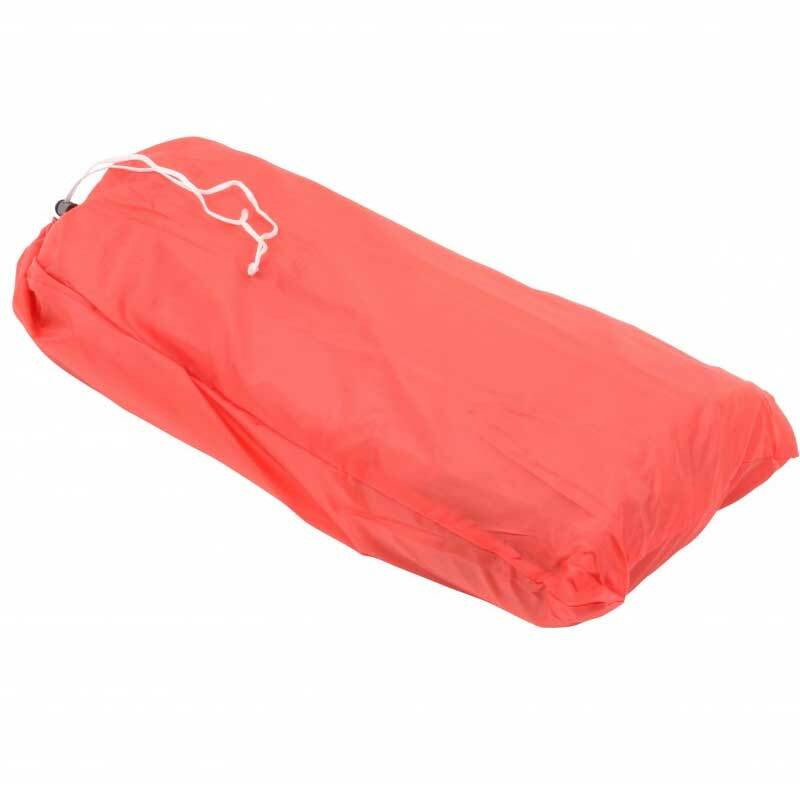 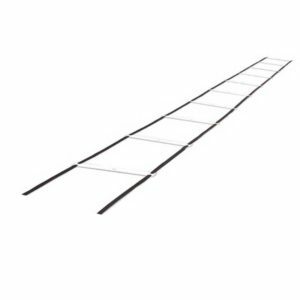 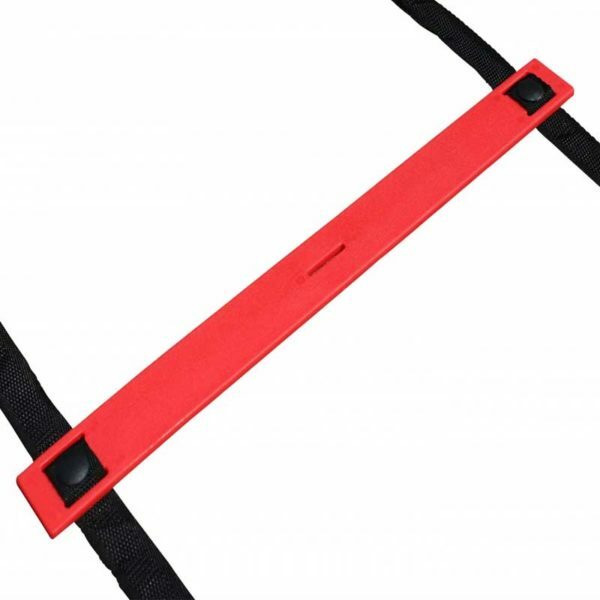 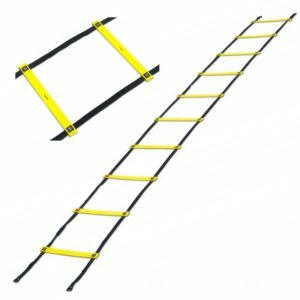 This set consists of 4 speed/agility ladders of 4 m length and one carry bag. 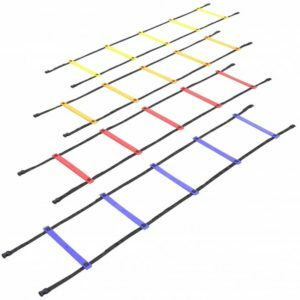 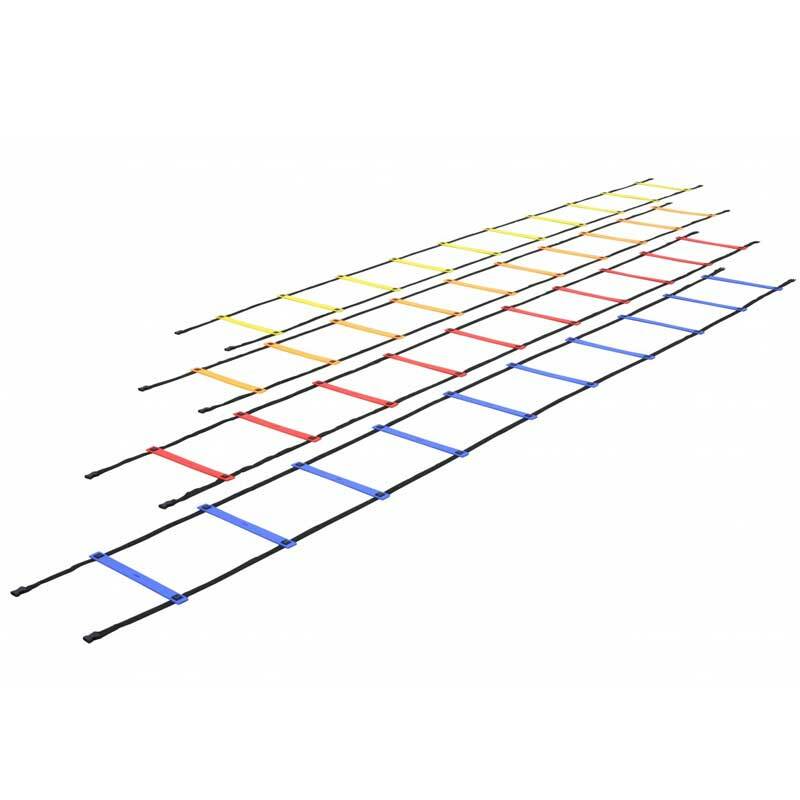 Set of four agility ladders in blue, red, yellow and orange. 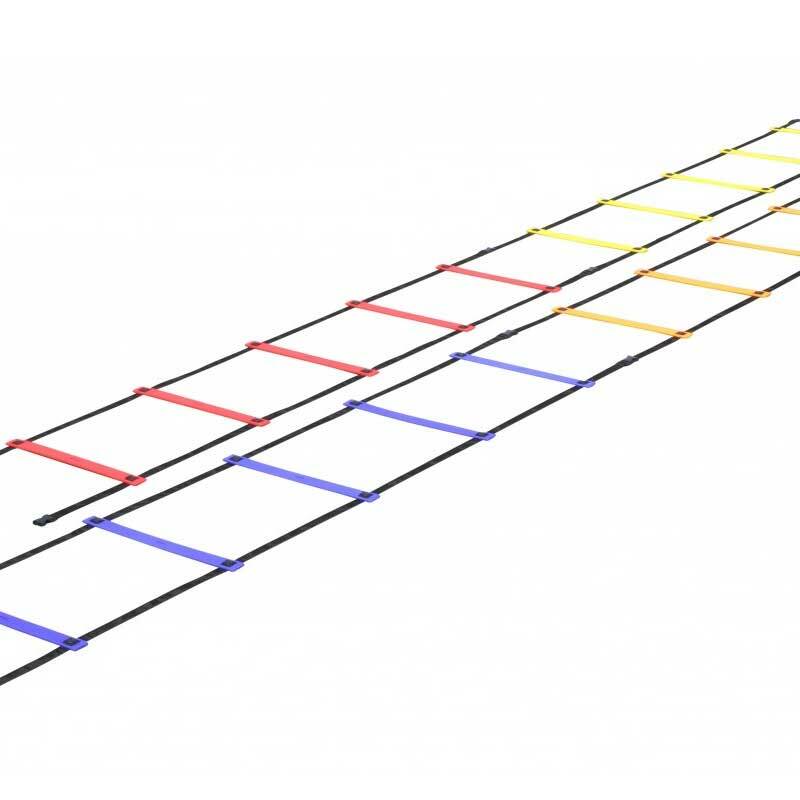 Connectors on both ends mean the ladders can be connected to create one very long ladder. 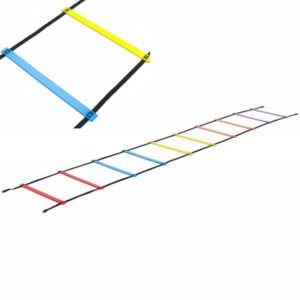 This set offers a variety of versatile agility and speed training drills for young and old.